Youth Educating the Public (YEP) Workshop Summer 2012. Gain the tools needed to quickly ramp up to the Next Generation Science Standards* in a workshop that combines climate science, systems thinking, and science communications skills through media production. 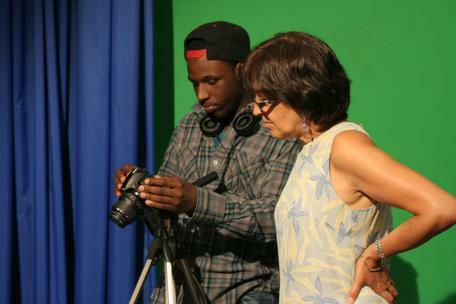 Tackle your media anxieties and tap into the excitement around media production, using easy-to-use lesson plans that bring student media production into any instructional environment.